Great location with many ammenities in Del Webb's 55+ Active Adult Community. Acclaim model, larger ranch unit --1329 sf, with 2 bedrooms and 2 bathrooms plus 2 car garage, all freshly painted. . Open floor plan and neutral decor. Immediate occupancy. Washer and Dryer included. Additional Pet Deposit. 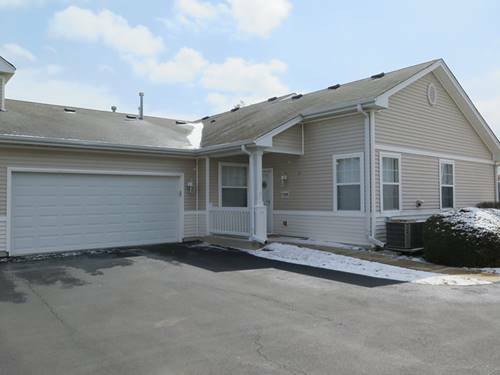 For more information about 12289 White Tail, Huntley, IL 60142 contact Urban Real Estate.